21 total shares. Be the next! Save Winston to your Collection. Register Now! 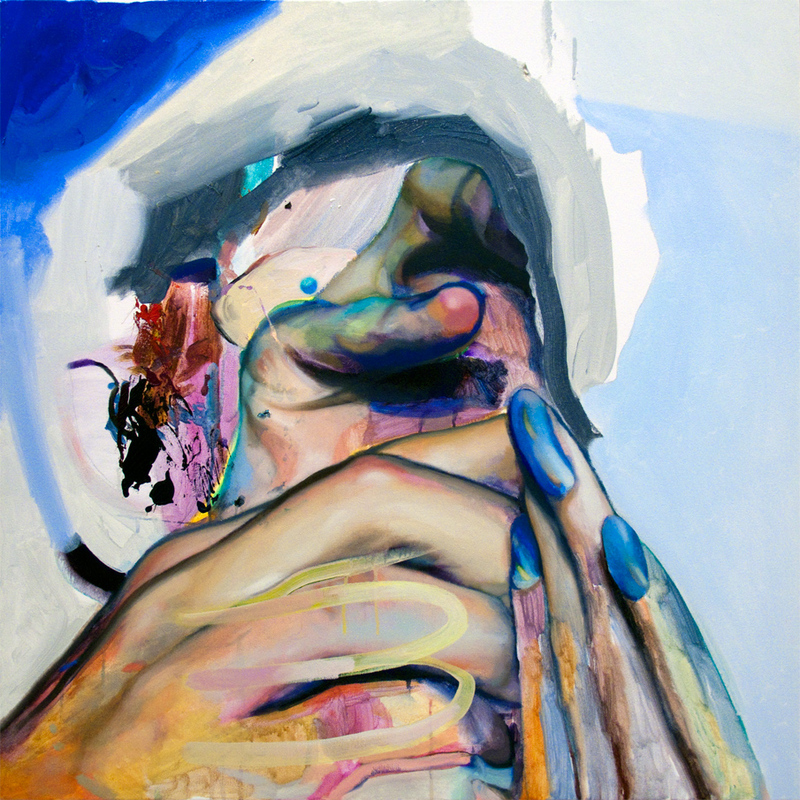 Winston Chmielinski engages with painting through organic dissolutions and reconstitutions of the figure. Forms forego their contours, suspending paint out of narration and into insistence–of presence and haptic sensibility. 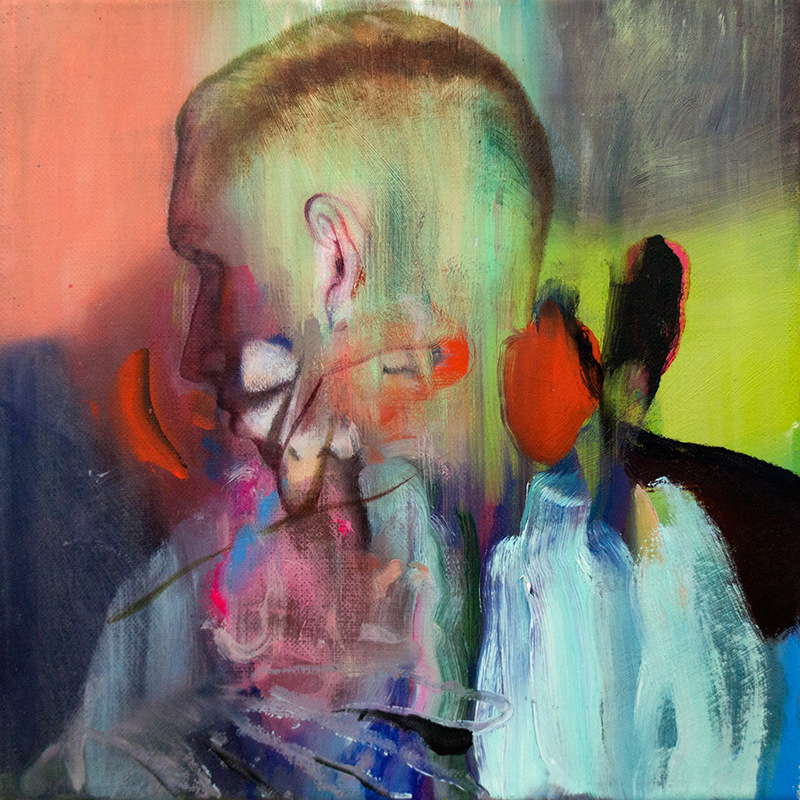 Chmielinski received his BA in philosophy and creative writing from NYU’s Gallatin School in 2011, and has since exhibited extensively, with solo shows in NY, Berlin, and an inclusion in the 2013 Venice Biennale. 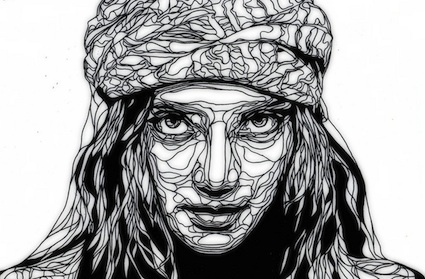 Has held solo exhibitions across Germany, Boston and New York. I love the colorfullness. It is a little to messy for me. Like it isn't completed. Your art is fascinating to look at, and it has a lot going on, making your artwork very interesting. 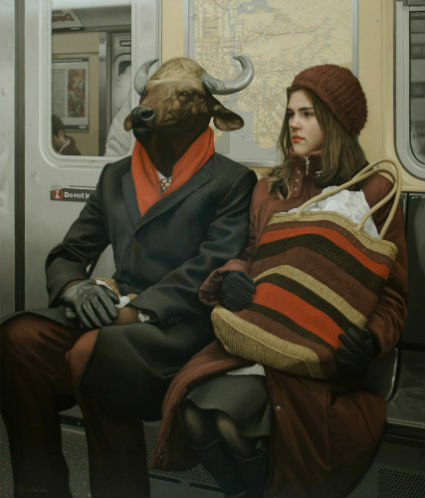 This is really gorgeous work... just saw winston's work in this month's juxtapoz magazine. amazing stuff. simply beautiful work. I love the juxtopostion of styles. thanks for the inspiration.